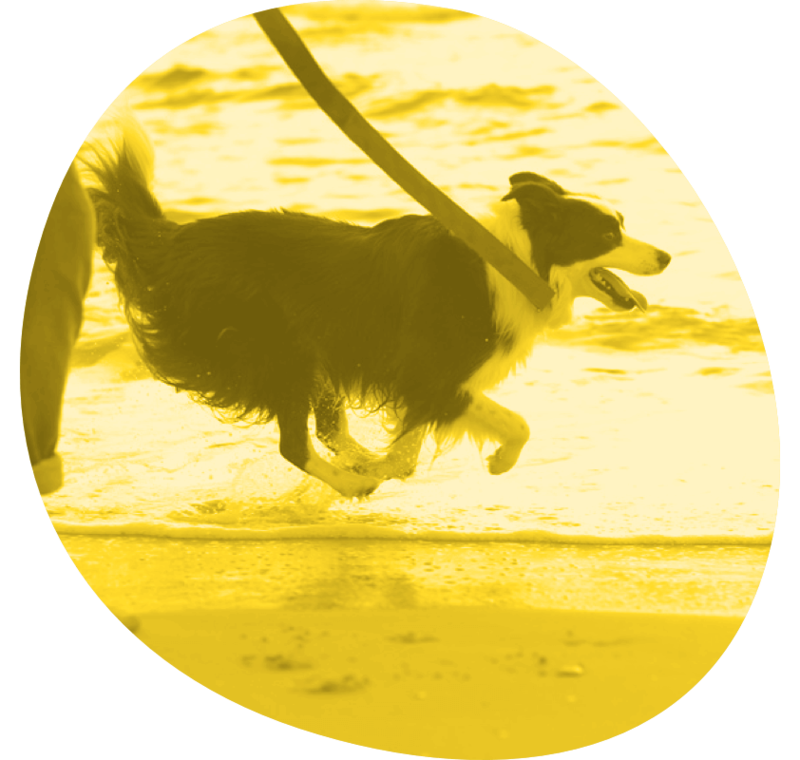 Every dog needs to be physically active frequently throughout each day. Spending hours alone at home, your dog craves social interaction and physical activity. At DogMen we aim to promote your dog’s wellbeing. Our dedicated canine professionals are happy to provide your dog’s needs, giving love, care and personal attention. 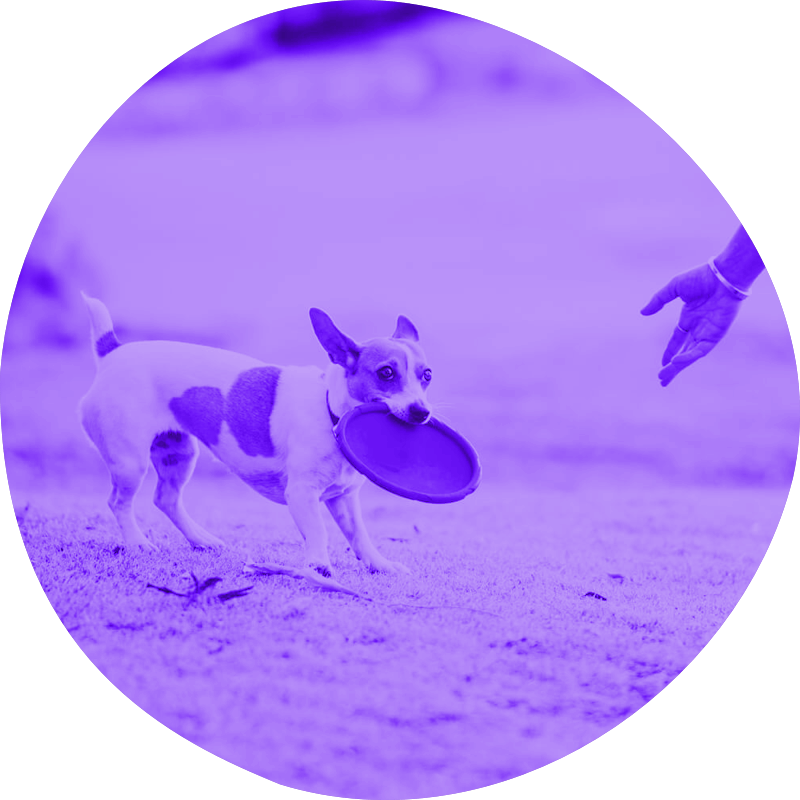 DogMen canine professionals undergo thorough training before joining the DogMen team, redefining dog walker and dog-sitter. 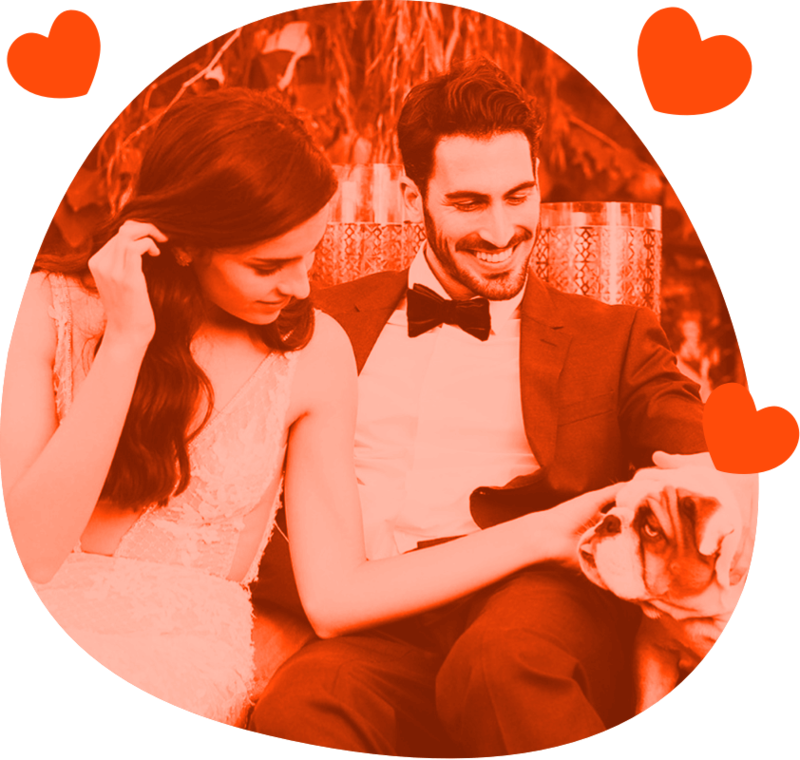 Our professional approach to dogs sets a high quality standard in the dog world. 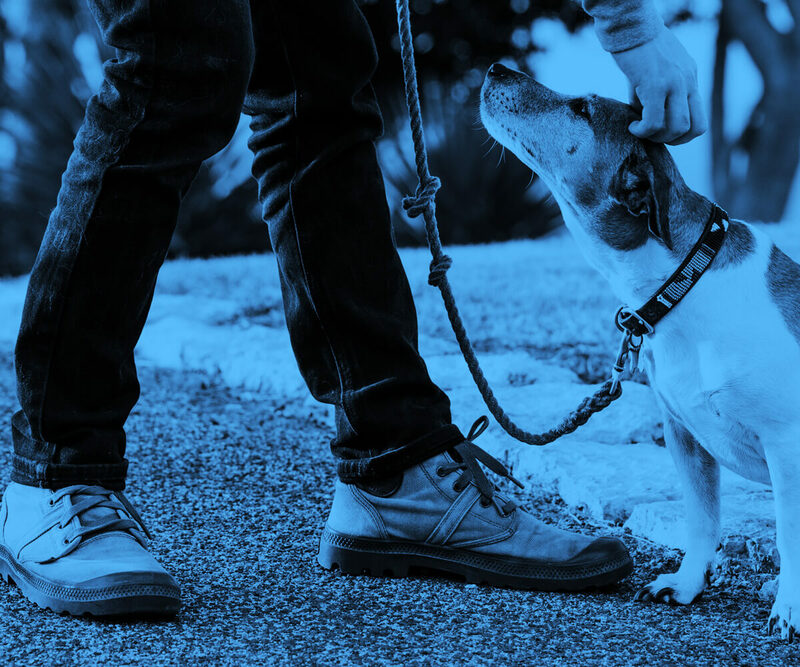 A daily walk is a critical component for maintaining your dog's physical and mental health. 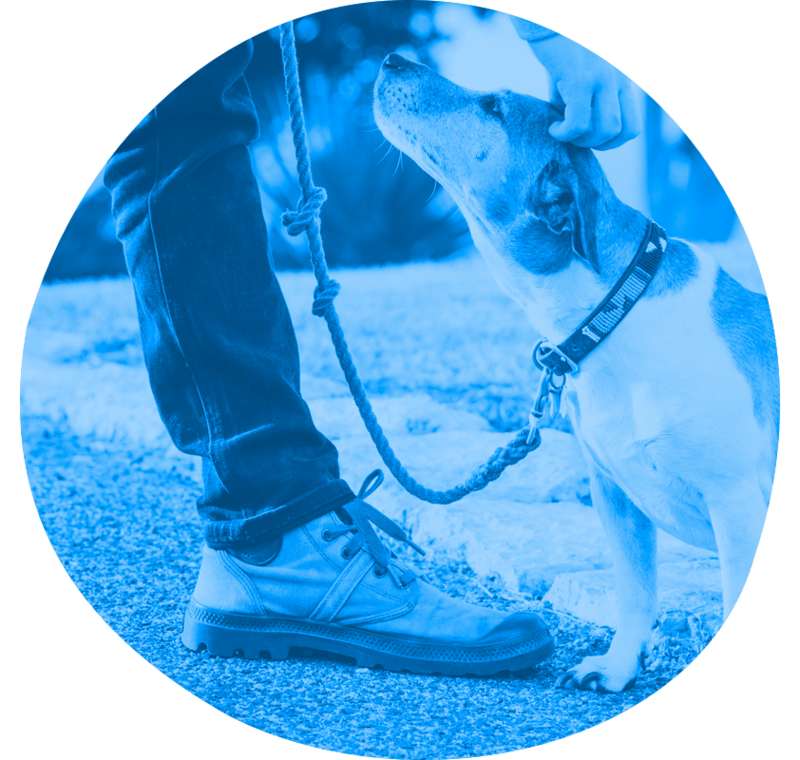 DogMen customers see a significant improvement in their dogs' behavior since they started walking with DogMen canine professionals. 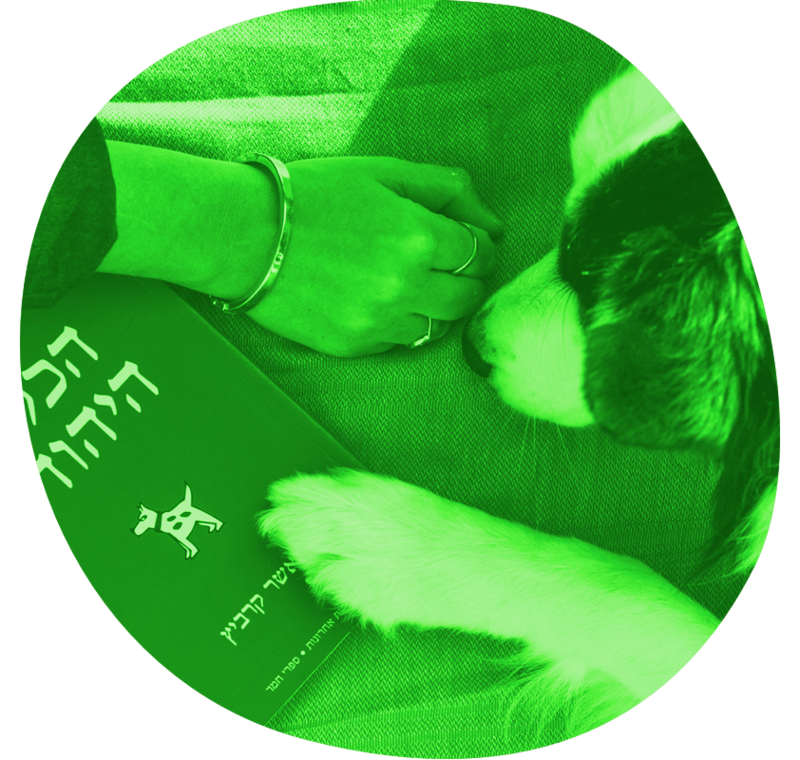 DogMen customers who own dogs with tendencies for destructive behavior inside the house, report that their dogs have become much calmer since they began using our walking services. Likewise, dogs that are rather timid, have become social creatures among other dogs and strangers, guided and encouraged by DogMen. 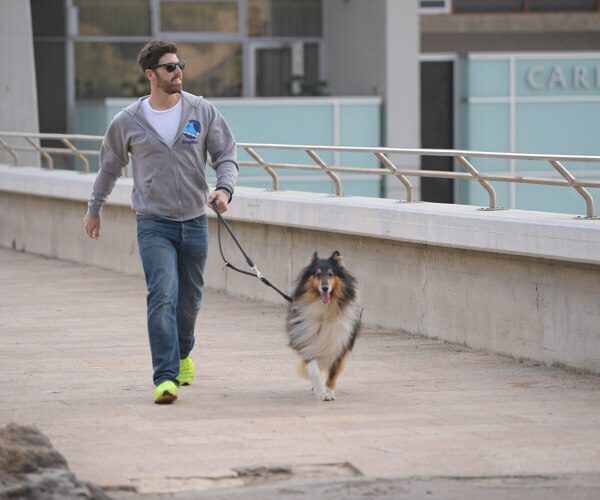 In order to maintain the highest standards, we always strive for additional ways to provide our customers and their dogs with the best walking services in Israel.